Today’s the day. You double-check that your spacesuit is secured properly and that the communications link is connected. Your trusty robot co-pilot pushes a few buttons on the control panel of the spaceship to lower the walkway down to the planet and offers a friendly thumbs up. You close your eyes and take a deep, steadying breath before taking that first step toward making history. 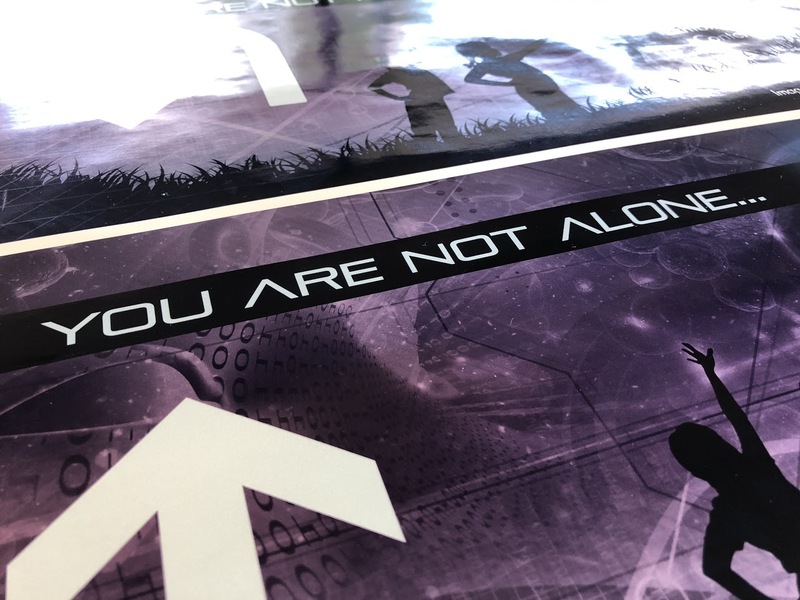 You are about become the first human to meet alien life. Take a look around you. What do you see? What does the alien look like? 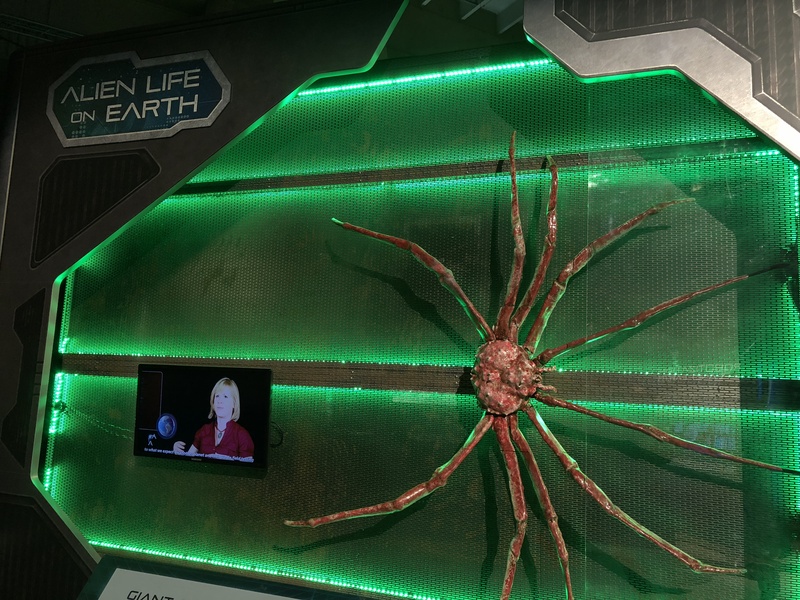 Join the search for alien life in the U.S. Space & Rocket Center’s latest feature exhibit, Alien Worlds and Androids. Along the way, you will ponder the questions that researchers around the globe are working to answer. Could life really exist on another planet? 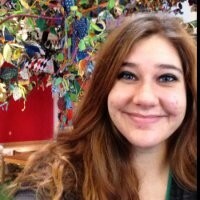 What would that life and the world it lives on look like? 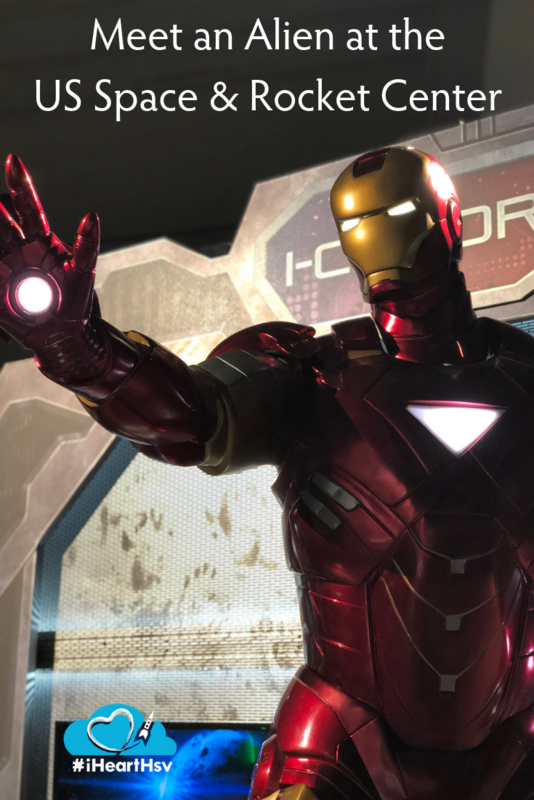 How has science fiction influenced our space exploration journey? Are there aliens among us? 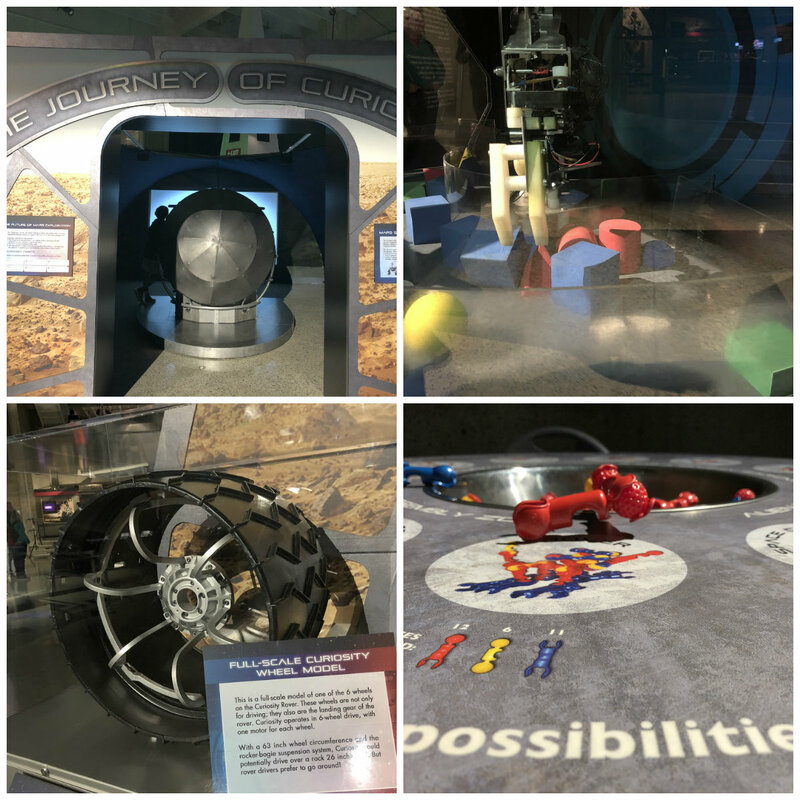 With hands-on interactives and experiments in nine themed galleries, you are the explorer! 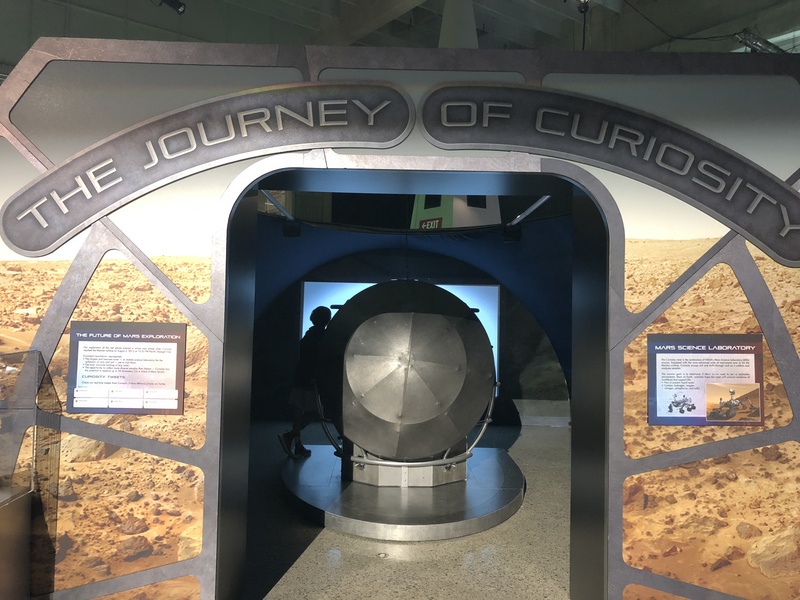 Test your robot skills or take a journey with robot adventurers, such as Martian rover Curiosity, that are paving the way for future human exploration of Mars and other alien worlds. 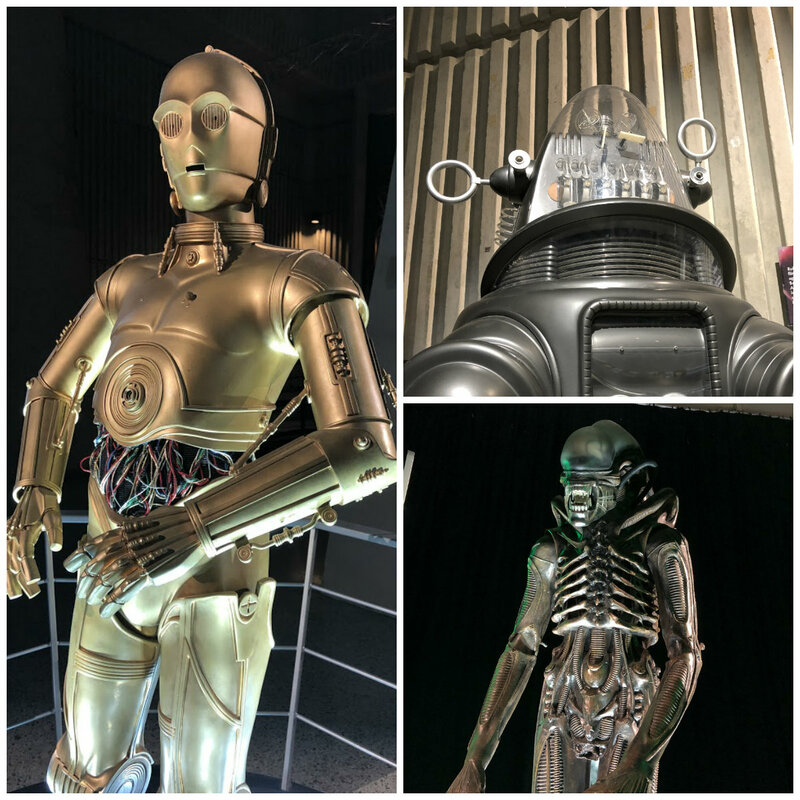 Along the way, be sure and visit with some familiar and (mostly) friendly faces that have inspired and influenced space exploration. 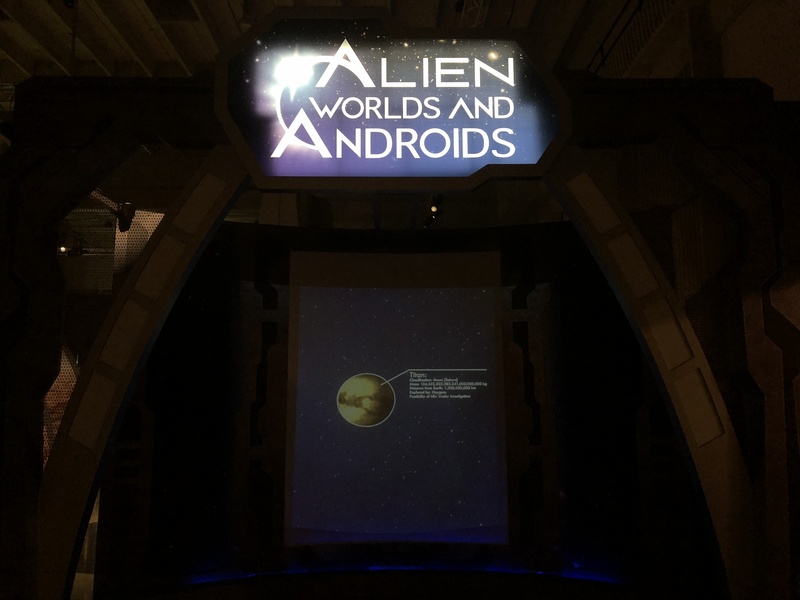 Alien Worlds and Androids will be at the U.S. Space & Rocket Center until January 21, 2019.